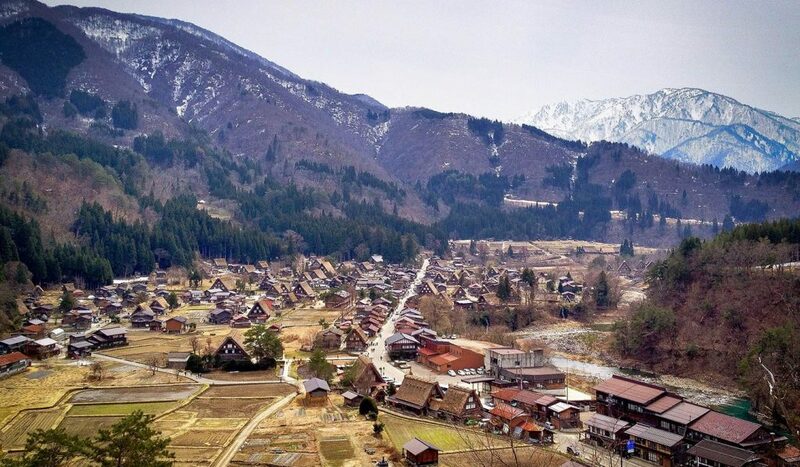 High up in the Ryohaku Mountains to the north of Gifu prefecture and bordering Ishikawa prefecture and Toyama prefecture, lies the remote village of Shirakawa-go. 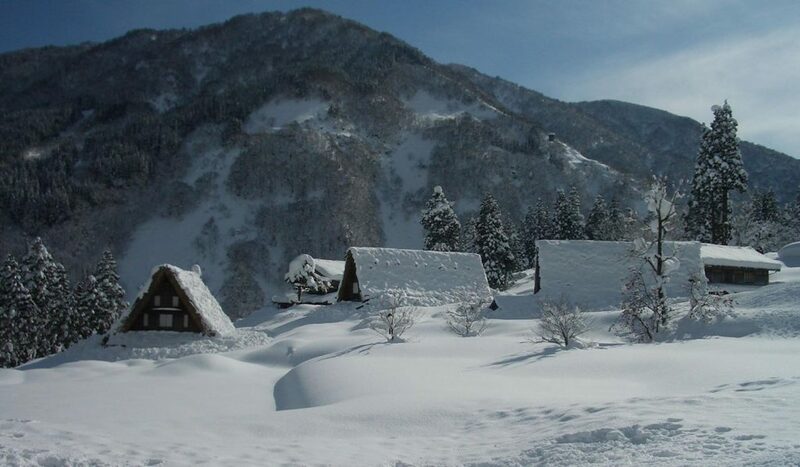 This remote village was long cut off from the rest of Japan because of its location high up the mountains and the heavy snowfall that frequently hits the region, making the village inaccessible. Its long isolation made way for a unique culture that is only found when travelling to Shirakawa-go and the surrounding villages. Thanks to opening of the Hida Tunnel can Shirakawa-go be more easily reached, though time stands still when you enter the village and ancient traditions are still very much kept alive even till this day. The area around Shirakawa-go and the neighboring village of Gokayama has been used for ascetic religious practices and the worship of the sacred mountain, Mt. Hakusan, during the 8th century. Though, there are traces of human life found in the form of pottery and artifacts dating back as far as 7000 BC. 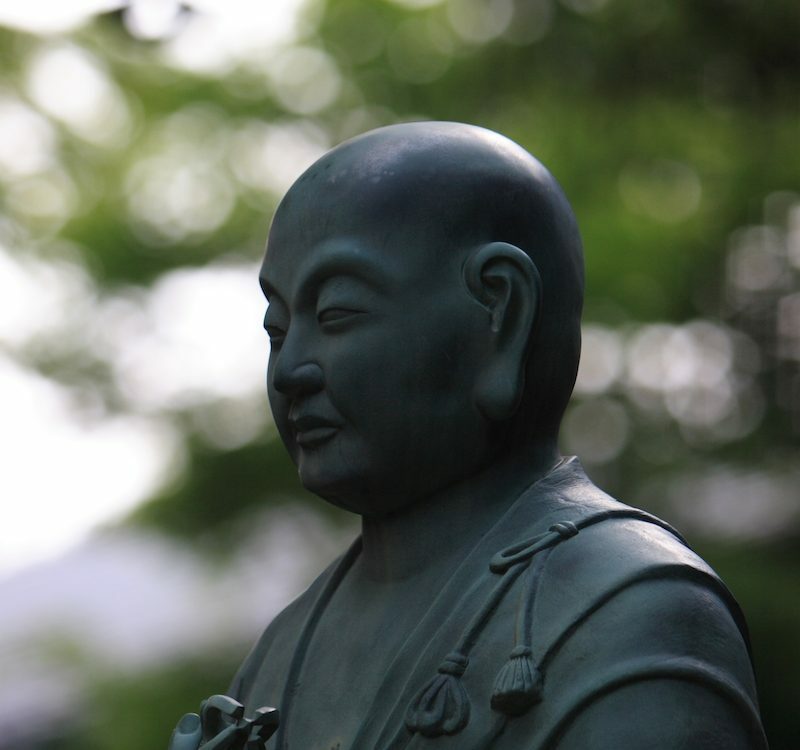 The area then came under the control of the powerful Tendai sect (a Buddhist school established in the 9th century that rose to prominence during the Heian Period (794 – 1185) and in the 13th century was replaced by the Jodo Shin sect (a Buddhist school teaching Shin Buddhism, the most widely practiced branch of Buddhism in Japan). Its religious influences remain up to this day. It is also said in the legend of Ochi-Udo, that the area was also used as a hideout by defeated warriors due to its remote location. Although most of the area around Shirakawa-go is mountainous terrain, flat area’s have been historically used for the cultivation of rice and grains. The area was also known for its sericulture or silkworm farming, tracing back to the 16th century. The farming of silkworms required large amounts of indoor space for silkworm beds and the storage of their food supply. Houses needed to be built in such a way to house entire families and provide large amounts of storage space, this eventually led to the development of the Gassho-style house with its characteristic multi-leveled roof. 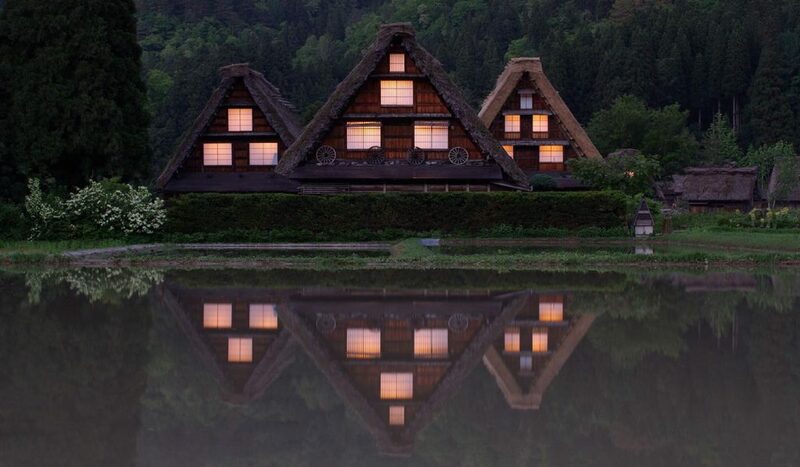 When you visit Shirakawa-go, you will instantly notice its distinctive steep thatched roofs. “Gassho” means “hands in prayer”, and the wooden beams used to form the steep roof resembles this, giving it its name. 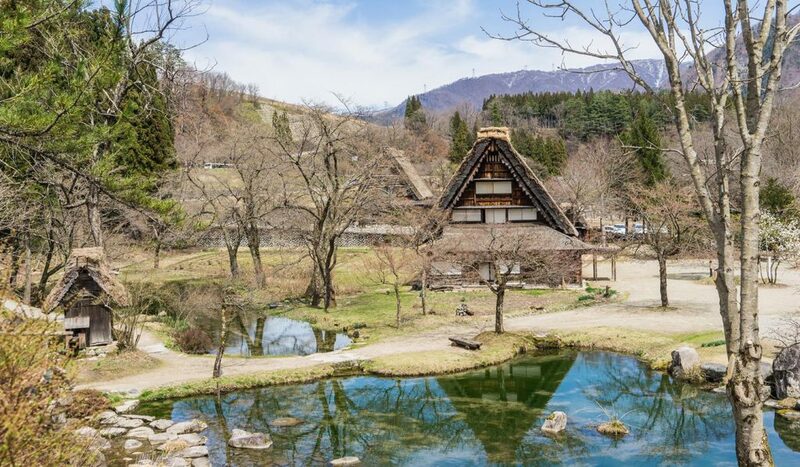 The exceptionally strong construction design, together with its thatched gabled roof, are able to withstand the natural conditions in Shirakawa-go and hold the weight of the heavy snow that frequently falls in the area. The houses are built in such a way that they provide coolness during the summer yet keep in the warmth during the heavy winter months. What makes the Gassho-Style construction unique is its development that was born out of necessity for the cultivation of silkworms. The lower levels were used as living quarters for families while the large attic area, thanks to its steeply pitched roof design, was divided into multiple levels, effectively expanding the storage area and in combination with providing the ideal temperature, light and air, allowed for large quantities of silkworms to be produced. While strong in construction and being able to withstand the weight of large amounts of snow due to the heavy snowfall during the winter, the thickly thatched roofs only last up to 30 years. This means that every house must be re-thatched every 30 years and because of its size and thickness, requires the help of the whole village. 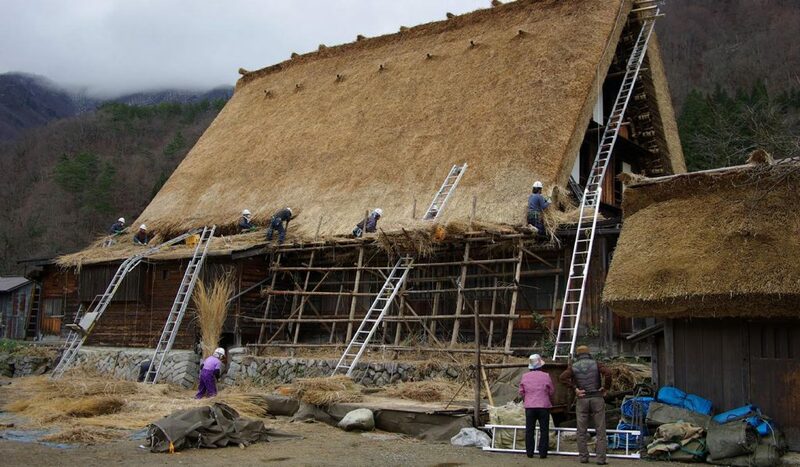 Because of its intensive labor, it’s not unusual to see up to 100 people working together to thatch the roof of a single house. 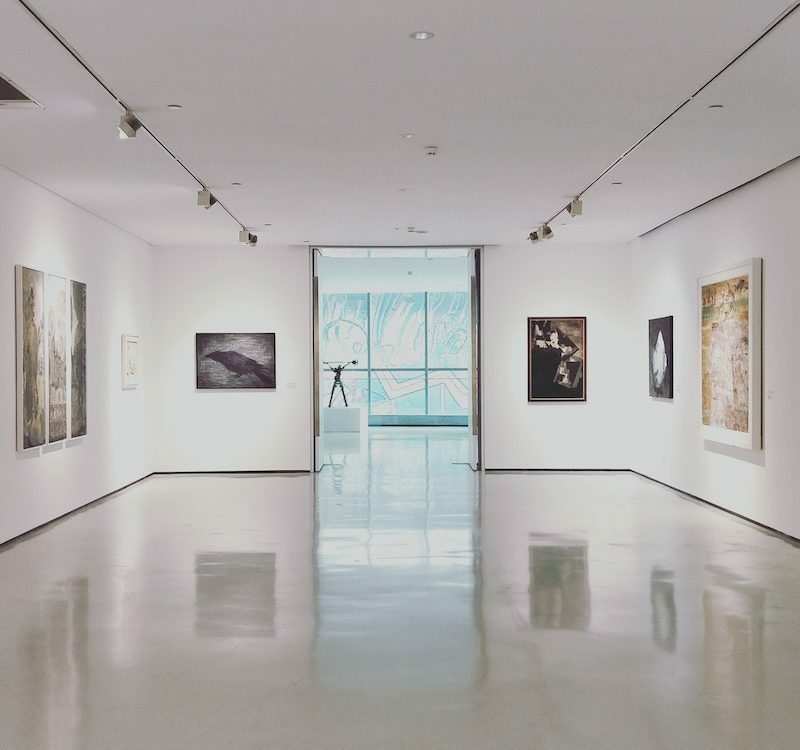 This also brings along huge amounts of costs and some houses are renovated with modern roofs as locals are unable to upkeep the expenses and labor. Now, strict regulations are in place to preserve the original buildings and retain the traditionally thatched roofs. The Gassho-Style settlements unique to this area had led to Shirakawa-go (more specifically the historic mountain villages of Ogimachi, and Ainokura and Suganuma in Gokayama) being registered as World Heritage Sites in 1995. World Heritage Sites are defined as: “An irreplaceable treasure, either produced naturally by the the Earth, or through the history of mankind”, “A common heritage of humanity that people currently living around the world inherited from the past and must now convey into the future”. The villages are noted for being the only kind in Japan, located in a mountainous area cut off from the rest of Japan and the unique Gassho-Style house construction allowed for a perfectly adapted way of life in harmony with the environment. 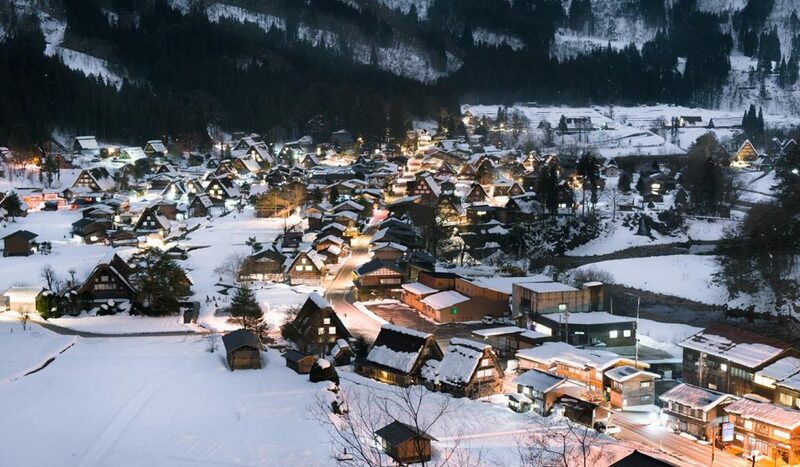 When to visit: Shirakawa-go has four distinct seasons and can be enjoyed year round. Sakura flowers bloom in spring, the summer sees the landscape turn green with lush trees, plants and flowers growing abundantly. The autumn is perfect for viewing the spectacular colors of the autumn leaves and during the winter the village is covered by a thick white blanket with special winter illumination on selected weekends transforming the area into a dreamlike landscape. Do you want to know what is the best season to visit Japan? 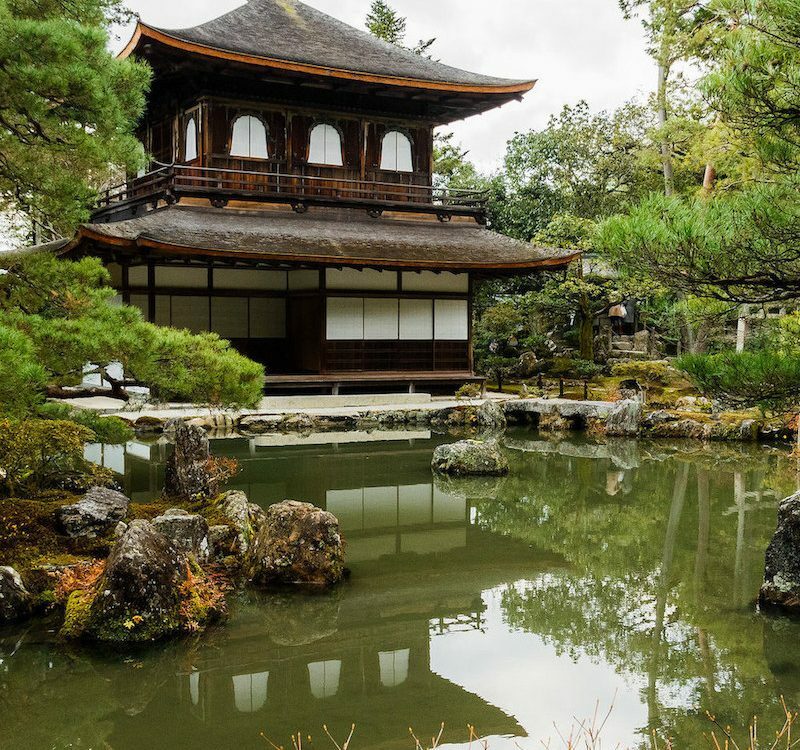 Check out our recommendation of the best time to travel to Japan. 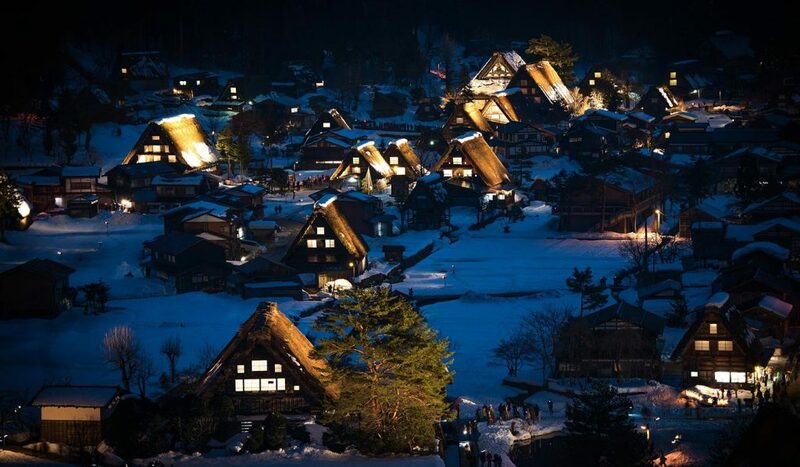 Within Shirakawa-go are a collection of villages, the largest and most visited of them being Ogimachi Village. With 117 building, of which 59 of them being Gassho-Style farmhouses, Ogimachi is one of the best places to see the unique houses. Houses like the Nagase-ke House and Gassho-zukuri Minkan are former farmhouses turned museum and can be visited for a small admission. If you want to know more about sericulture, visit Tajima House Museum of Silk Culture to learn about its history and silk worms were cultivated back in the day. Ainokura Village lies in a remote valley in the Gokayama area and is also more difficult to reach compared to the other villages. This small village being so remote and less developed, allowed many of its old traditions and customs to be preserved. Aside from the beautifully constructed Gassho-Style houses that were used for sericulture, Ainokura was also famous for its production of washi-paper and there are places like the Washi Workshop Hall where you experience how to make washi paper yourself. Unique to this area is the Sasara, a traditional Japanese percussion instrument made from wooden clappers strung together forming a snake-like piece of instrument that is used in folk songs, rural dances and kabuki. 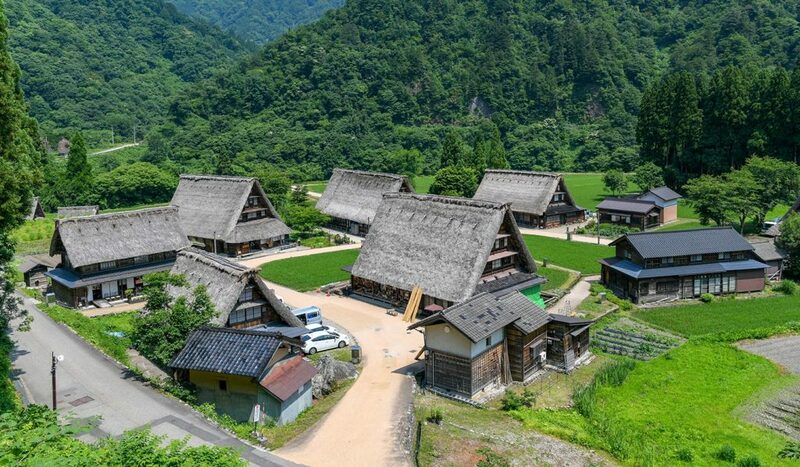 Being the smallest out of the three villages in the World Heritage Site, Suganuma Village, measuring only 230 meters by 240 meters, is actually made up of two areas, Suganuma Village and the smaller Gokayama Gassho no Sato. 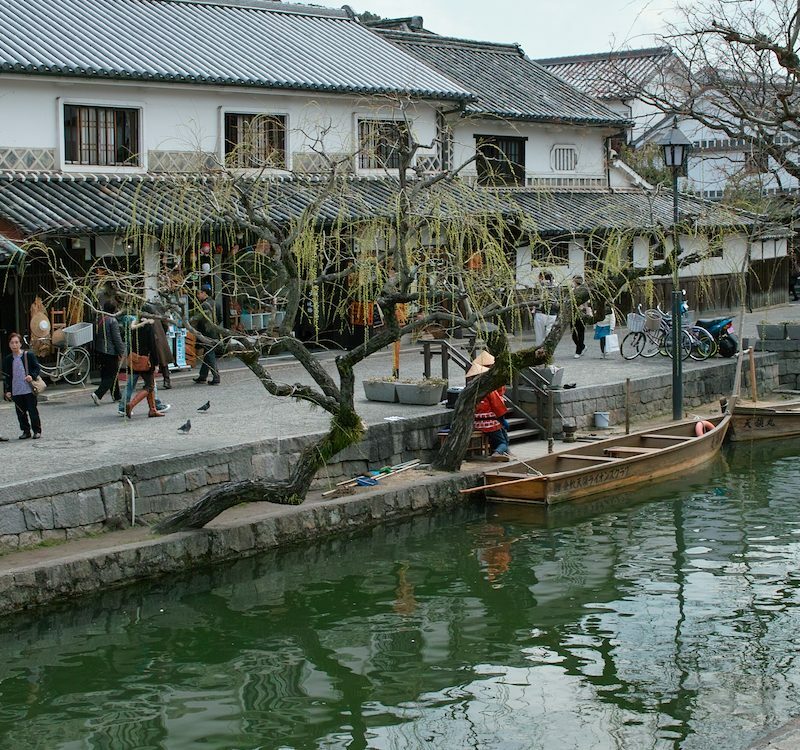 Interesting places to visit are the Saltpeter Museum, saltpeter is an ingredient used in gunpowder and was produced in this area in the Edo period. Visit the Folk Museum to see everyday household items and tools used for sericulture and the production of washi-paper. 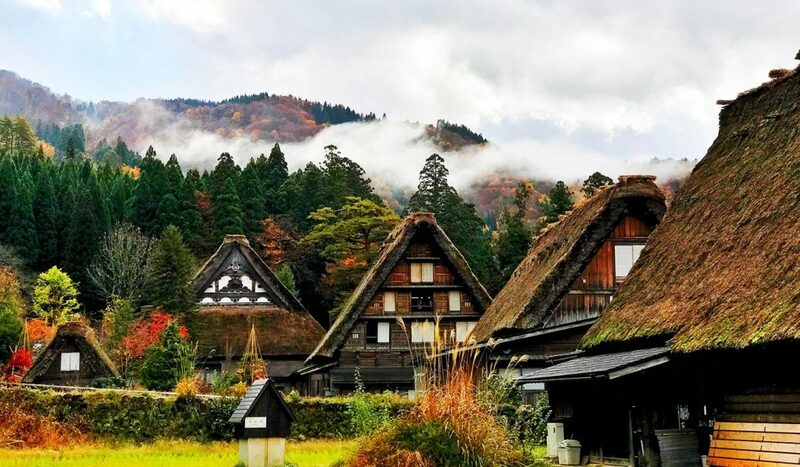 Although being remotely located in the mountains, Shirakawa-go and its surrounding villages are such a unique part of Japanese culture that they have earned their rightful registration as a World Heritage Site. Unfortunately, this has also increased tourism resulting in over-damaging the area due to pollution and construction, endangering its World Heritage status. 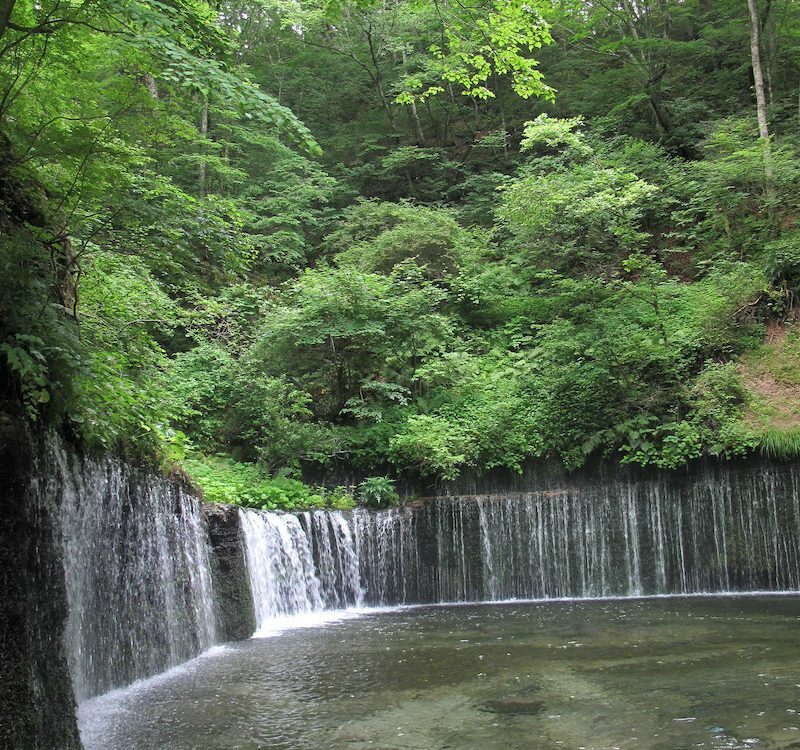 Thankfully preservation movements and efforts are made and in 1997, the Shirakawa-go World Heritage Site Gassho-Style Preservation Trust was established to protect the land and its surrounding nature. 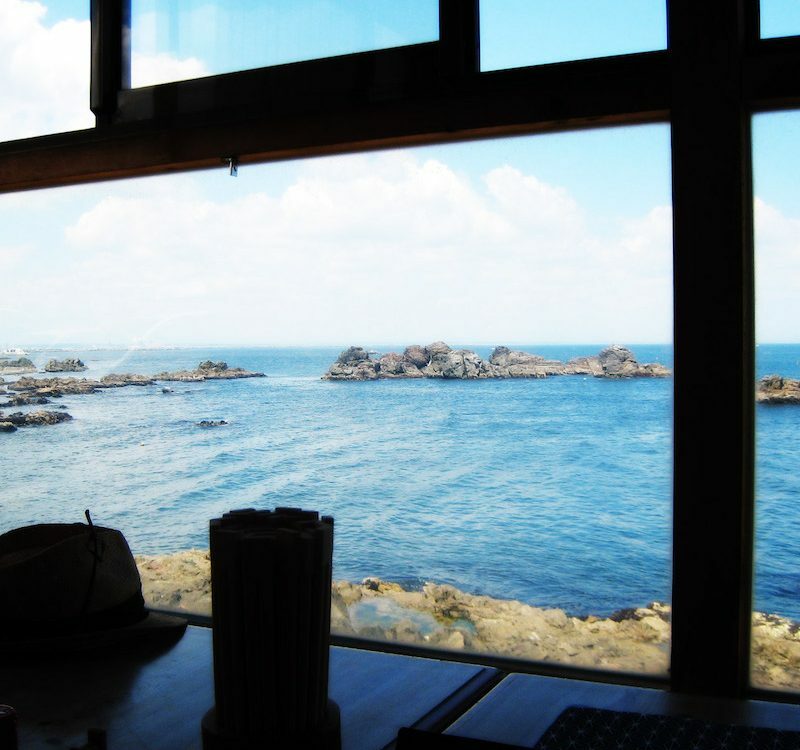 Discover more amazing places to travel in Japan! Have you been in Shirakawa-go? Share your tips with us on our Facebook group. Don’t miss out more great news about Japan, follow us on Facebook, Instagram, Twitter, and Pinterest.